Adele Gims of West Chester, Ohio died April 12, 2019 at the age of 88, in her home of over 50 years. She was born in Krumpa, Germany, on January 26th, 1931. Eventually, Adele’s family moved from Krumpa to a small farming town called Trajuhn, a few miles north of Wittenberg. It is located in what became known as East Germany after Russia took Berlin to end WWII. There she was raised by her mother Martha and father August Weigelt along with her three brothers and six sisters. At the age of 18, she escaped East Germany while still under Russia’s control. She lived in West Germany for a year, then made her way across the Atlantic only find herself living in a penthouse in Boston, Massachusetts working as a nanny. Eventually, she learned the trade of sewing and spent nearly all her life supporting her family as a seamstress. Adele is survived by her three sons, Jeffery, Michael (Kathy) and Robert (Heather); six grandchildren, Kelley (Tyler) Boblit, Kayla Gims, Madison (Kyle) Brummett, Faith Gims, Megan Gims, and Brilynn Gims, as well as three great grandchildren, Tatum Brummett, Annmarie Brummett and Rylan Boblit. Adele will be remembered as a woman of strong faith. 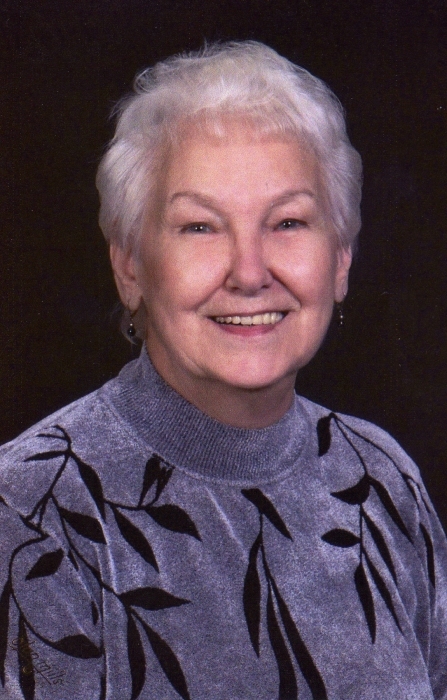 She was a founding member of Christ the King Lutheran Church in West Chester, Ohio and attended the church faithfully throughout the remainder of her life. She also spent several years supporting children’s charities by sewing hats, scarves, and gloves for those in need. There's still time to send flowers to the Memorial Service at the Christ the King Lutheran Church at 10:00 AM on April 27, 2019.